The field of automotive repair continues to improve exponentially as technology permeates every facet of the industry. There are so many levels of automotive engineering that can be improved upon, from ergonomics to infotainment and safety. Car manufacturers may, in fact, have many years of development under lock and key for release over the coming years to keep models fresh. The specialization of technology has also created the advanced repairs that have outgrown the skillset of the general mechanic. Today, only auto technicians who have computer diagnostic skills and the training to understand the engineering of onboard computer-operated vehicle systems are qualified to carry out major repairs. Every year, the factory rolls out new models and upgraded diagnostic computer systems necessary for comprehensive repairs. The general repair shop has become all-but-extinct. In order to obtain the level of care you desire to keep your auto driving like-new for years to come, there is really no choice other than bringing your car or truck to a factory authorized dealer. Although it may be tempting to believe that there is cost-saving in going to a back alley garage or commercial chain shop, most of the time you wind up paying more down the line. The immediate penalty incurs from the stress of wondering whether the job will be done on time and budget. This is why automotive repair and maintenance for your Dodge truck is best carried out by Melloy Dodge in Albuquerque New Mexico [sic]. Our dealership has invested millions of dollars in serving the community. We have accumulated crates and crates of special tools to provide every service under the sun. Our technicians have access to volumes of factory diagnostic and repair information right at their fingertips. Our shop is equipped with highly trained technicians with years and years of experience repairing all makes and models. They receive additional factory training ongoing in order to master repairs on the new technology and engineering as it is unveiled by Dodge. 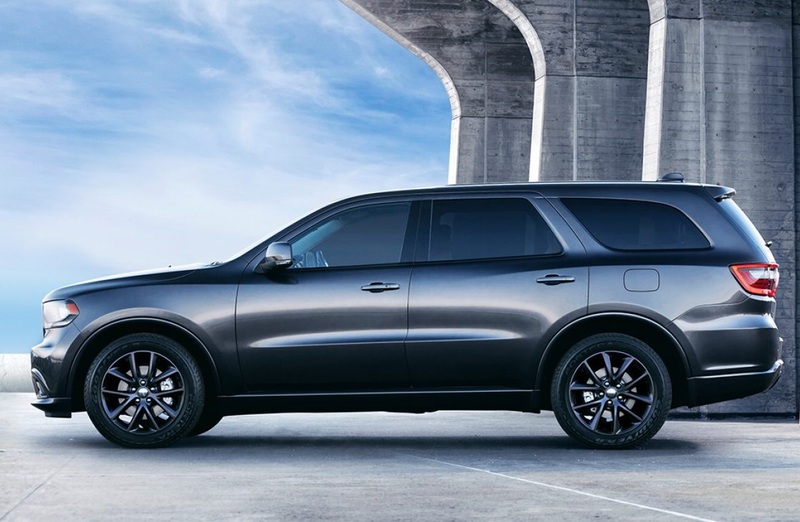 When you need Dodge Durango repair in Albuquerque New Mexico, you can count on our technicians to check for recalls and Technical Service Bulletins that other shops cannot repair or access. 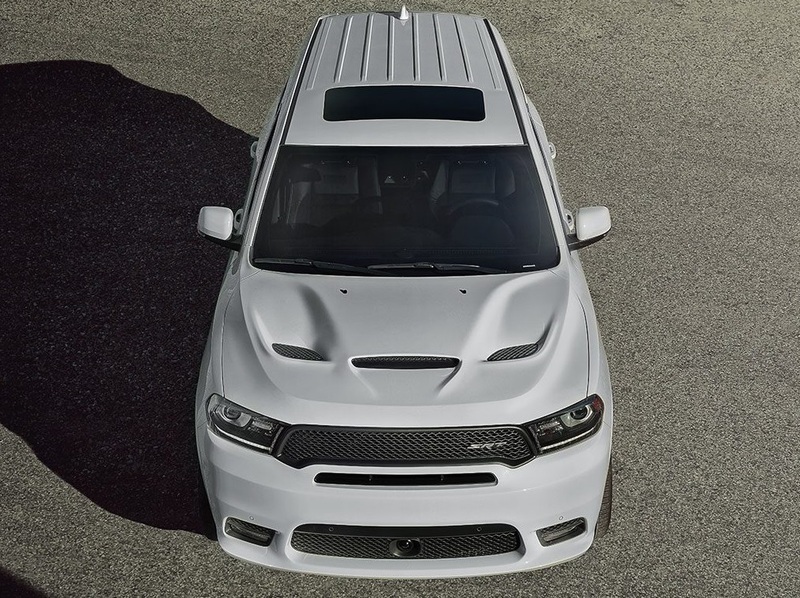 Dodge Durango repair has to be precise because these vehicles have some serious power and weight on the line. There are a variety of fluid changes and scheduled maintenance intervals that only your dealer carries out regularly. Our technicians know the problems that are trending in these models and can guarantee you the highest quality of care. They make a history of your service in a database that can be accessed by any other authorized Dodge dealership in the nation. They use your VIN number to check for the most relevant service information from a nationwide database that is continually being updated. We are the only dealership near Farmington Gallup Grants Roswell Santa Fe Santa Rosa [sic]. We don't let space aliens work on your truck. Although you might believe that the futuristic technology we use allows us to do something out of a Sci-Fi novel. Your vehicle is built to last a long time with proper preventative maintenance. The synthetic lubricants that are commonly in use today, have eliminated most of the wear associated with mileage. The true toll to any late-model vehicle comes from the diminished level of care that drivers may take after the warranty expires. The typical issue starts with drivers doing the bare minimum to pass emissions inspections. They may fall for the convenience of booking the inspection at a commercial chain shop that isn't interested in complex repairs. Due to the lack of rust and inclement weather in Arizona, the inspection requirements are extremely minimal compared to most states. The lack of inspections hits drivers when they suffer a catastrophic failure and wind up on the side of the road. It is important that you do more than simply follow the law, by carrying out preventative care on gaskets, tires, suspension parts, and steering parts as they age. Letting small problems go unaddressed, such as a leaky gasket, can accelerate the heat and friction wear inside components. Something as common as uneven tire tread wear, usually means that you have an alignment problem. Failure to schedule regular service and receive courtesy inspections can lead to premature replacement of all tires. Many military personnel are exempt from inspections or try to fix issues themselves with aftermarket parts. Melloy Dodge uses only the OEM (Original Equipment Manufacturer) parts designed for your vehicle to ensure its long-term performance and value. 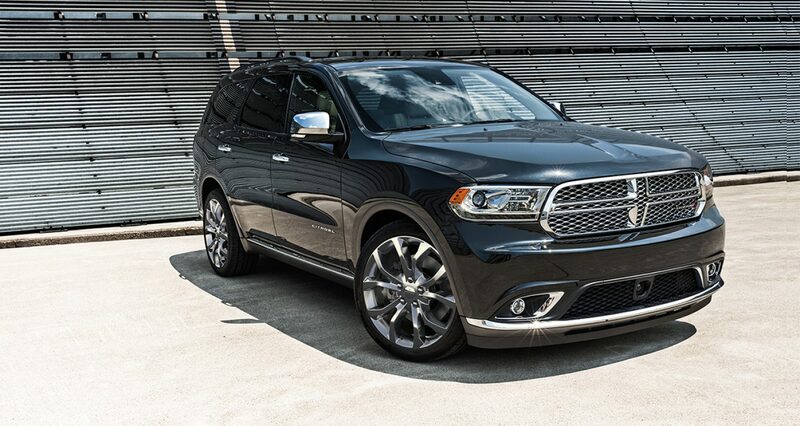 We are the premier station for Dodge Durango repair in Albuquerque New Mexico [sic]. 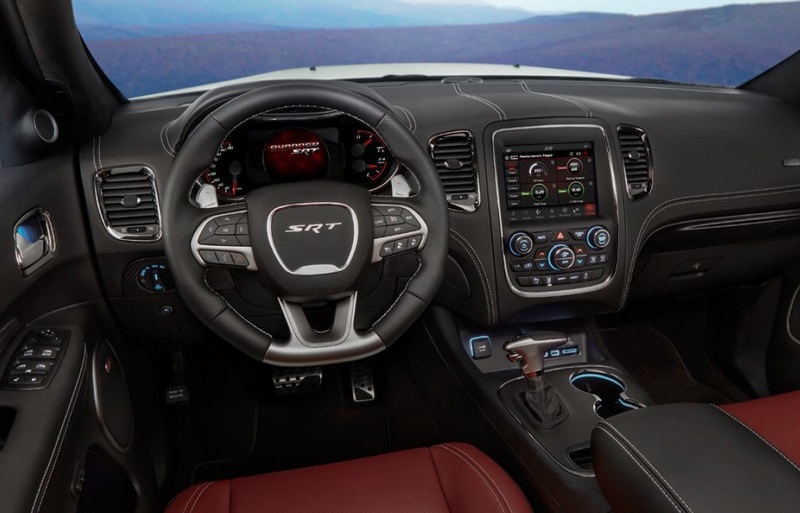 When you need Dodge Durango repair in Albuquerque New Mexico or near Farmington Gallup Grants Roswell Santa Fe Santa Rosa [sic], Melloy Dodge is the only true full-service repair shop around. Come in and give us a try on your next oil change. You will benefit exponentially from something as simple as a tune-up with new coolant temperature sensors if your auto is after-warranty. Our technicians have the skills to apply complex factory diagnostic and repair procedures that others don't. They know the small repairs that make a world of difference in the performance of your truck. The precious wisdom they acquire from working on these models day in and day out is worth its weight in gold. Call us or stop by today to see what you've been missing. No one is more invested in nor dedicated to serving your truck needs than our team. That is the reality you can count on.